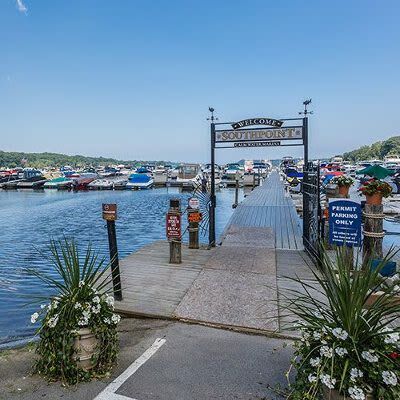 Enjoy your very own slice of paradise at Waters Edge on Irondequoit Bay in Webster, NY. Our contemporary apartment homes offer you upscale, waterfront living. 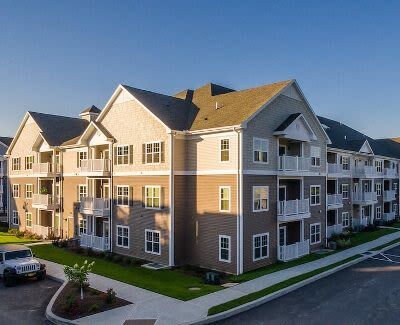 Our brand new, resort-style community is steps from the Southpoint Marina and Pool Club, while downtown Rochester, with its dining, retail, and business districts, is also nearby. Employment and higher education are nearby as well. Waters Edge is located in the Webster School District. 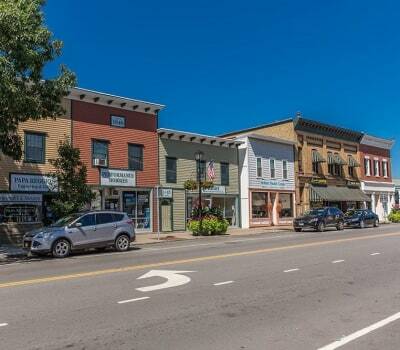 We are a short commute to Xerox, Strong Memorial Hospital, & Rochester Regional Health, and it’s a short drive to the many businesses in downtown Rochester. St. John Fisher College, University of Rochester, & RIT are all minutes away. Waters Edge Apartments is ideally located for accessing all major roadways in the Rochester area. We are on the RTS bus line with service to downtown. 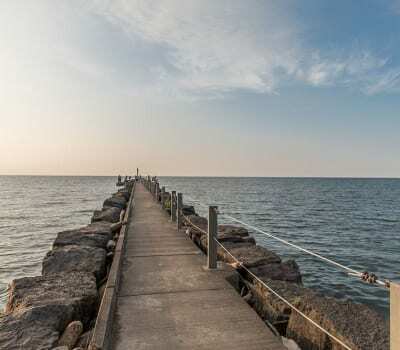 When business takes you out of town, the Rochester International Airport is 13 miles away. Waters Edge Apartments is close to work and to play. Come experience the convenience of our location for yourself. Contact the Waters Edge Apartments leasing office today and schedule a tour.